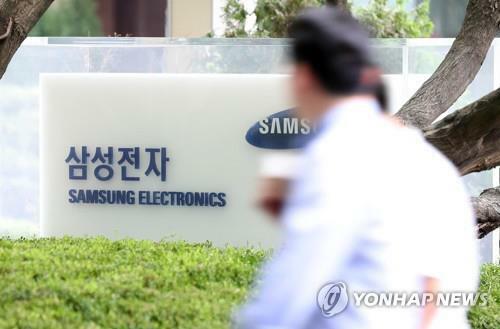 SEOUL –Samsung Electronics Co. said Wednesday it plans to invest 180 trillion won (US$160 billion) over the next three years, apparently in response to the South Korean government's request to expand investment and employment. The company plans to foot 60 billion won of the total to be spent. Samsung added that 4 trillion won will be spent on seeking shared growth with subcontractors.